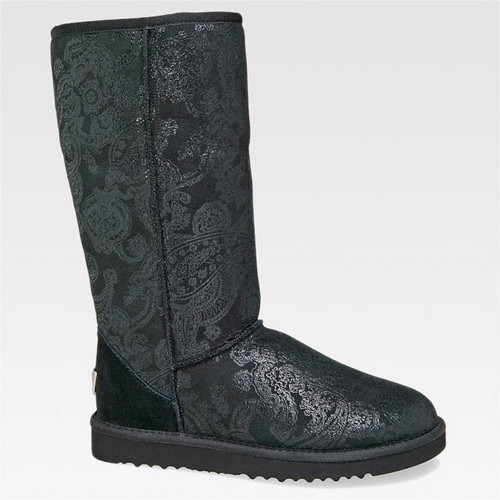 Black Classic Tall Patent Paisley Boots. Black Classic Tall Patent Paisley Boots . Wallpaper and background images in the Ugg Boots club tagged: ugg australia boots ugg australia ugg bailey button boots ugg romantic flower boots ugg classic tall boots brooks tall boot.